Some of the passersby noticed the bodies today and informed the police. Ambala: Four bodies were found on railway tracks near Barara and Kesri railway stations in Ambala today, the police said. Police suspect that the four might have been crushed by a train last night. 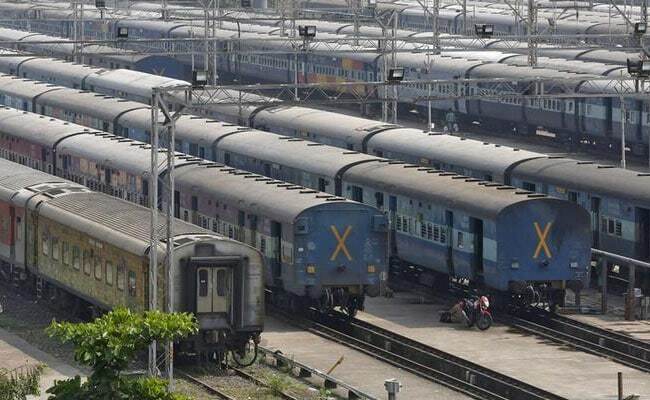 While, the bodies of a man and woman were found on the railway track at Barara railway station, two bodies were found at a track near Kesri railway station in the district, police said. Those found dead were in the age group of 22 to 25 years, police said. Railway police sent the bodies for post-mortem.